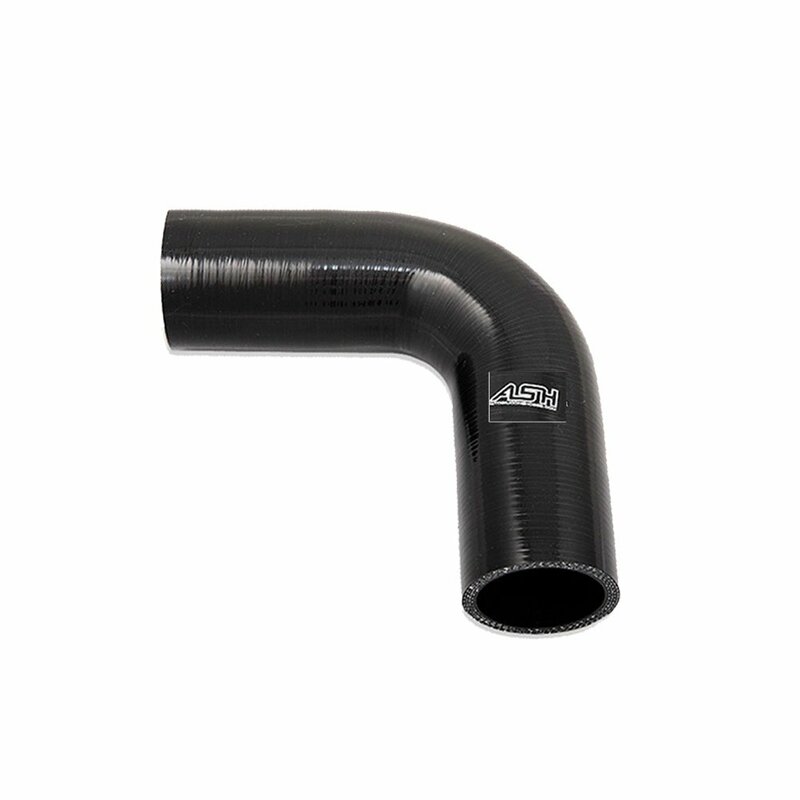 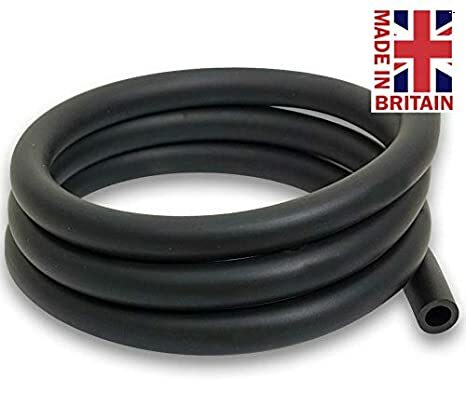 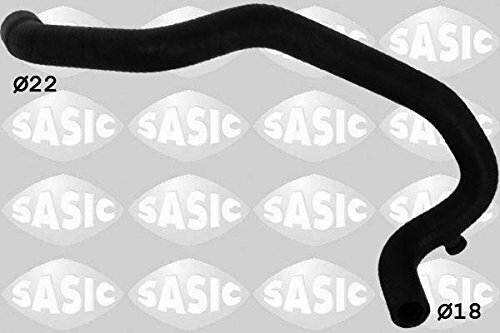 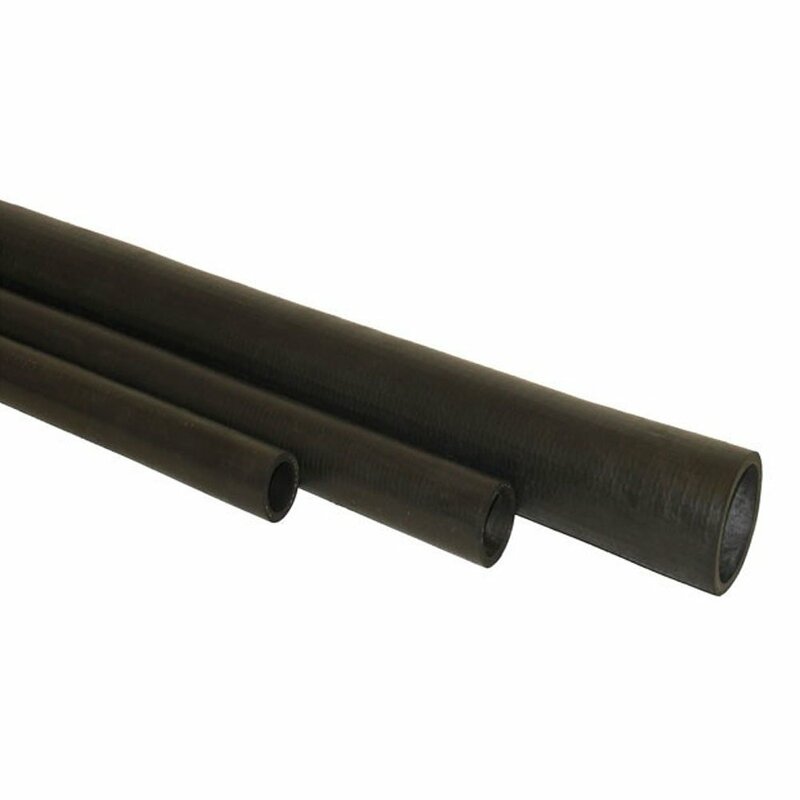 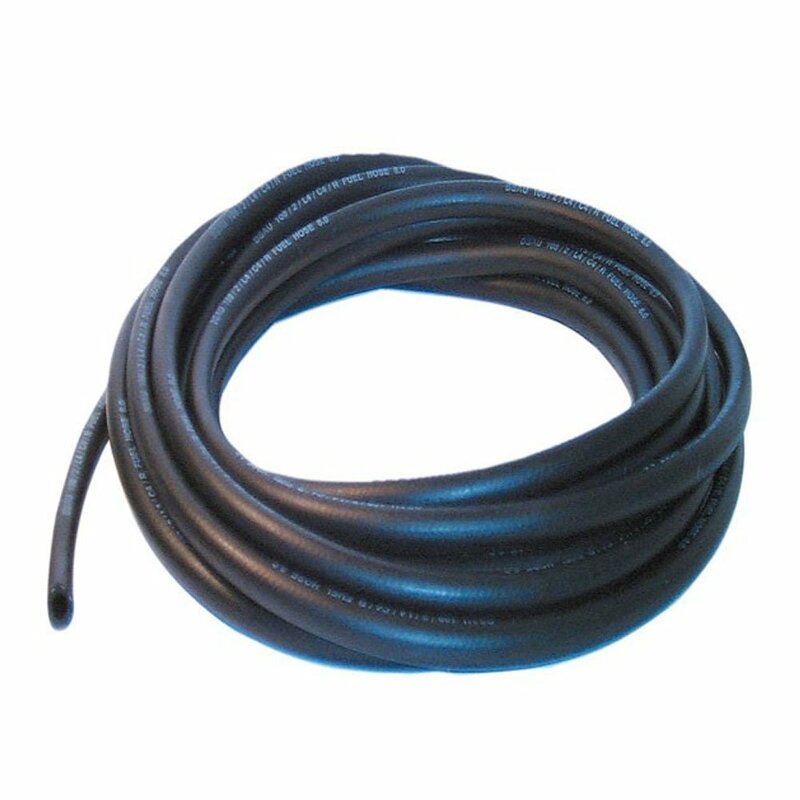 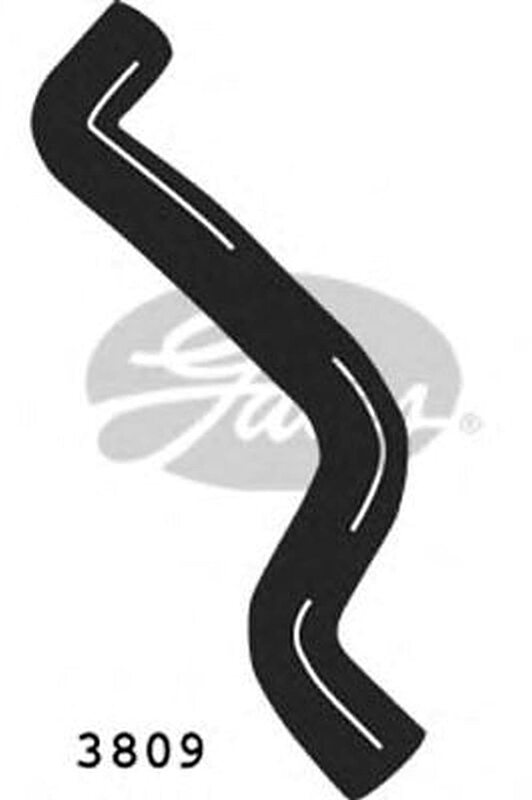 8mm ID Black 10 Metre Length Fuel and Oil Resistant Rubber Hose - AutoSilicon. 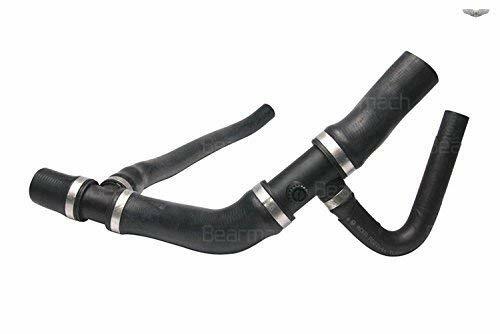 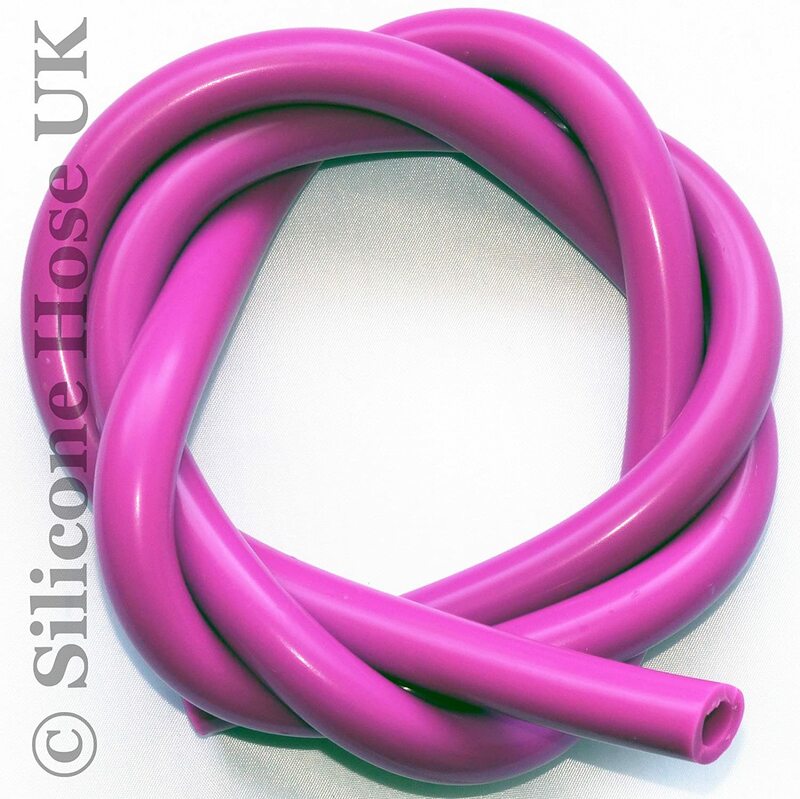 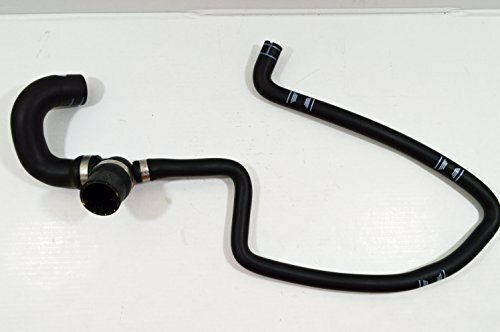 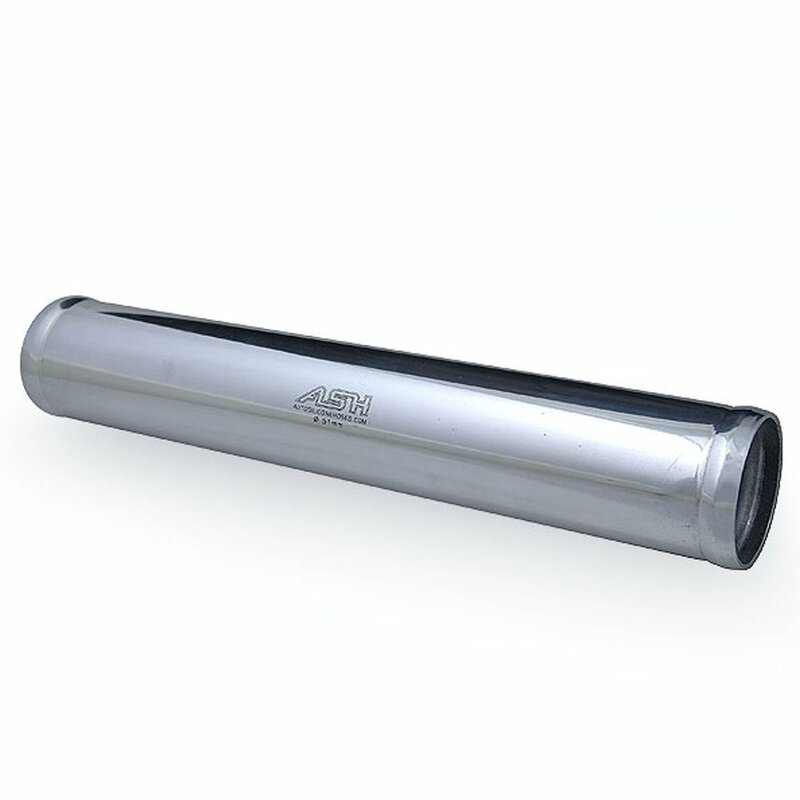 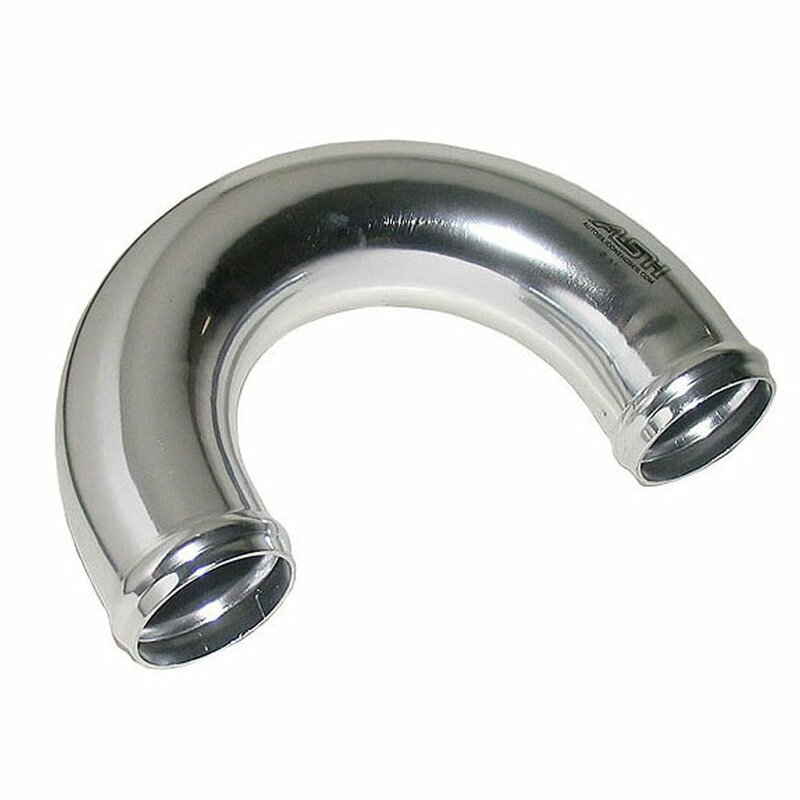 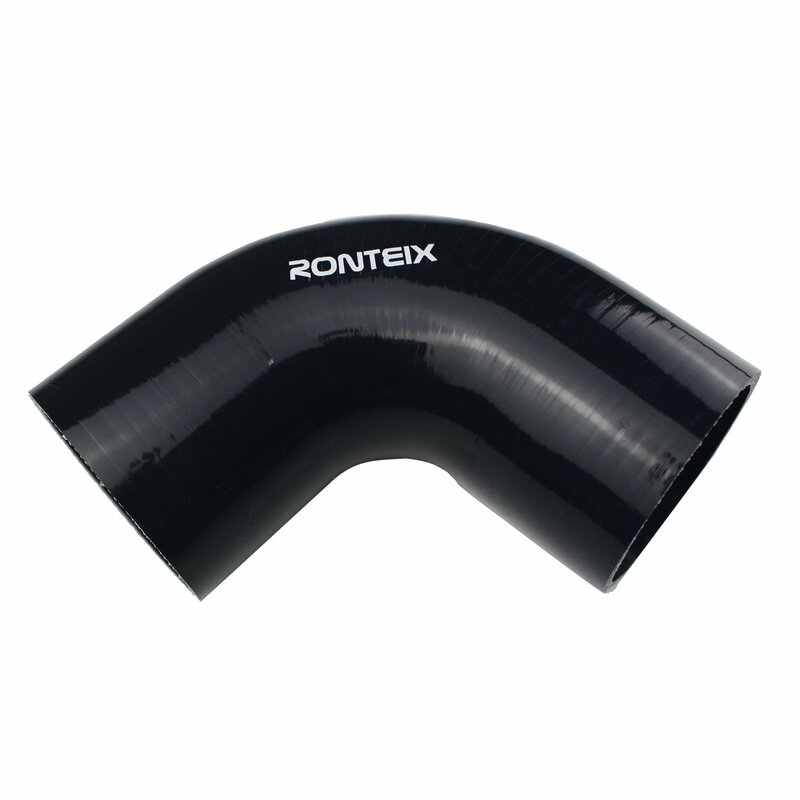 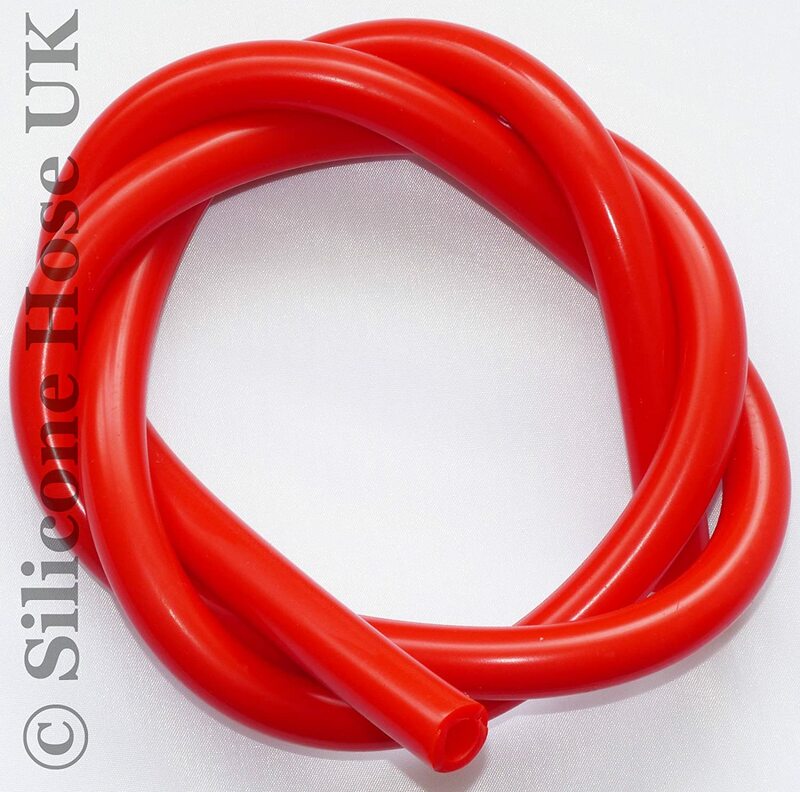 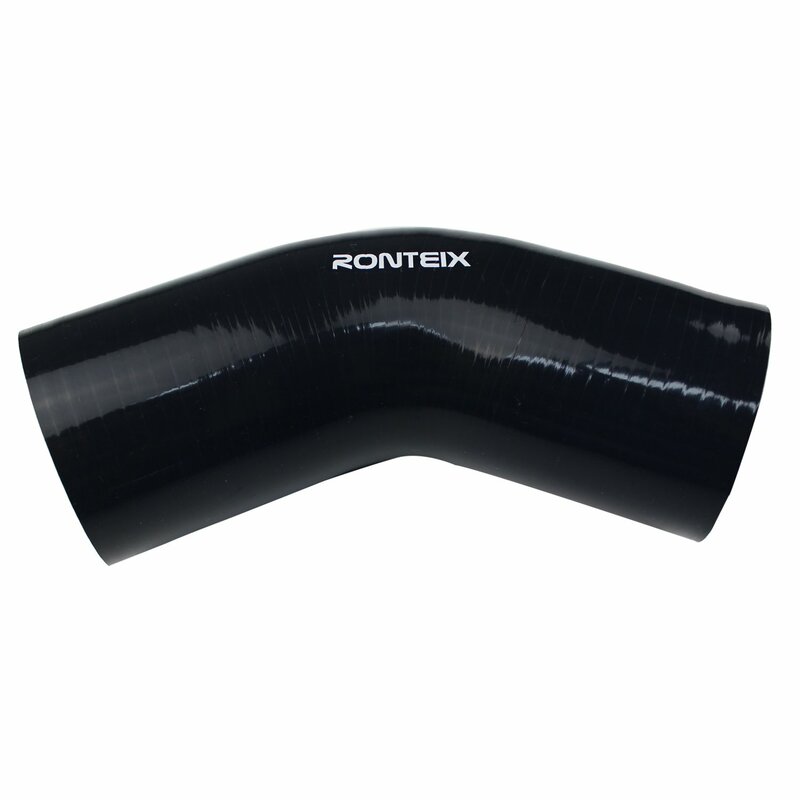 Ronteix Universal 4-Ply High Performance 90 Degree Elbows Silicone Coupler Hose (3.15''(80MM)) Wuhan Jackwin Industrial Co. Ltd.
80mm OD Mirror Polished Finish 500mm Length Beaded Alloy Hose Joiner - AutoSi. 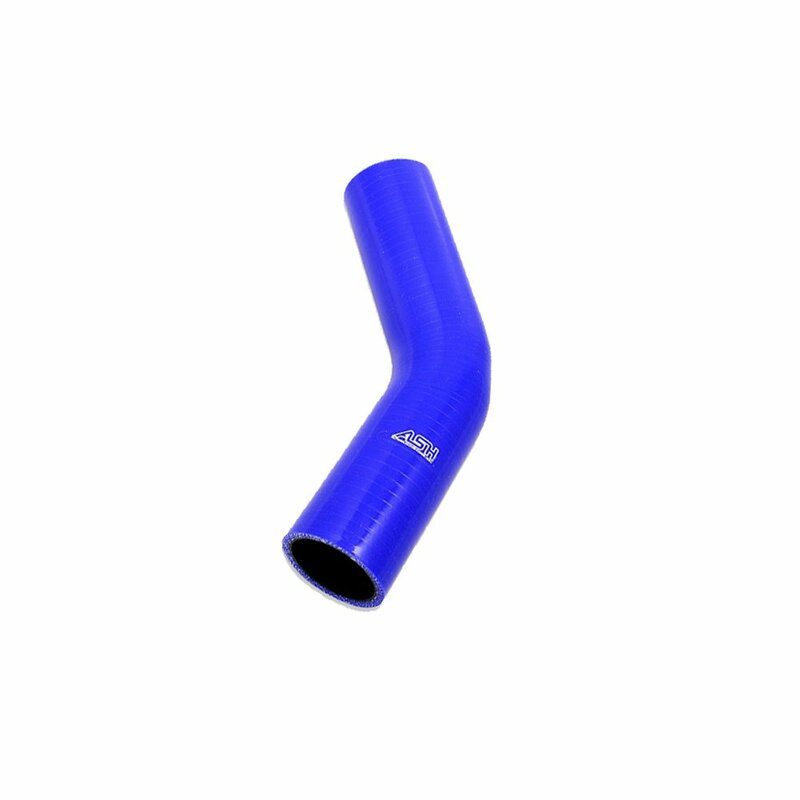 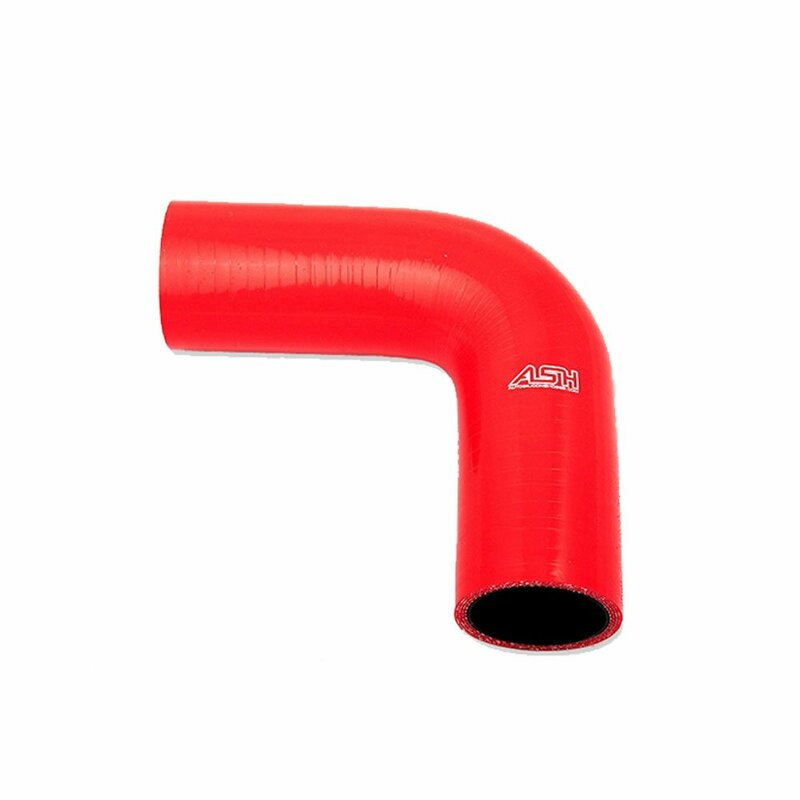 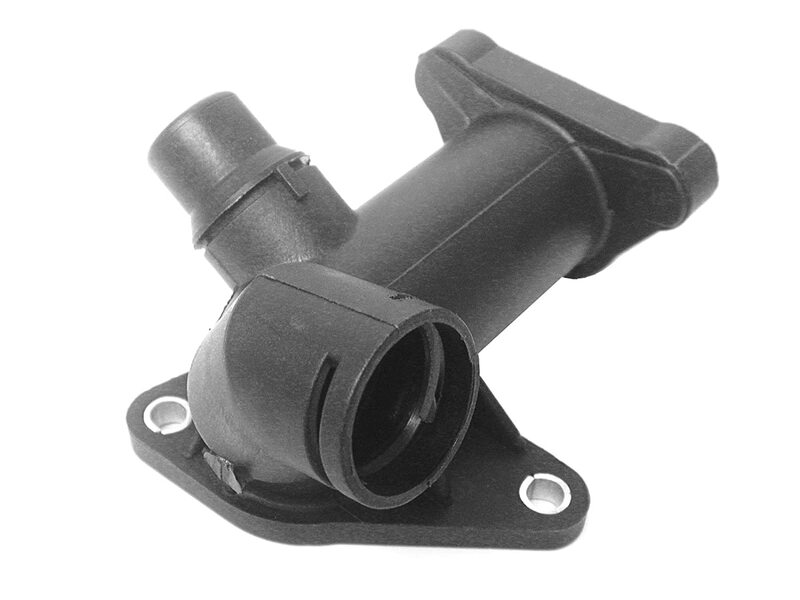 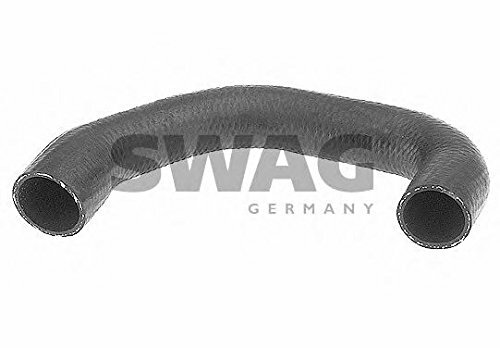 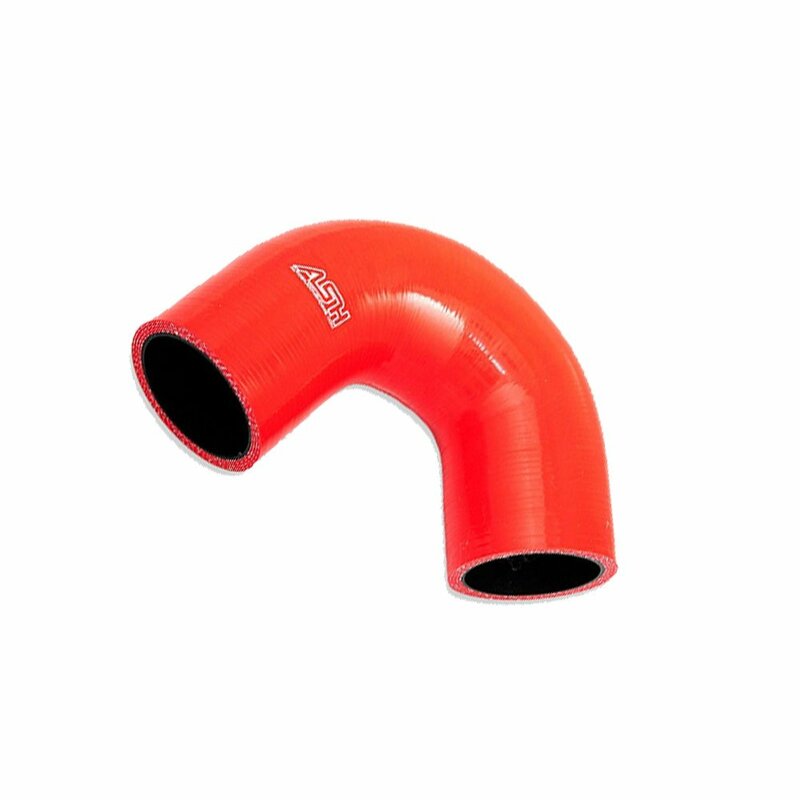 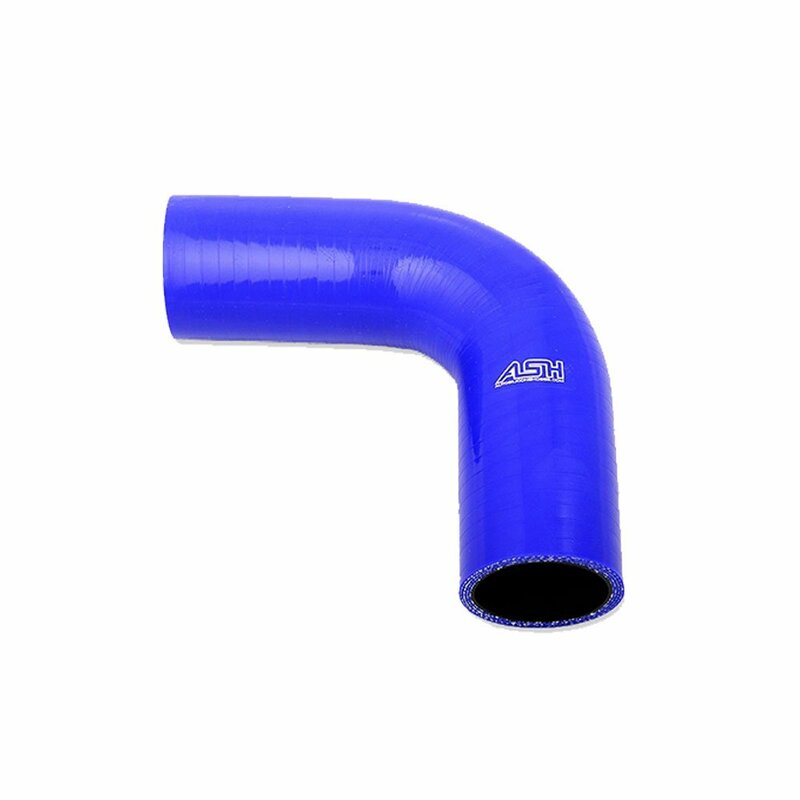 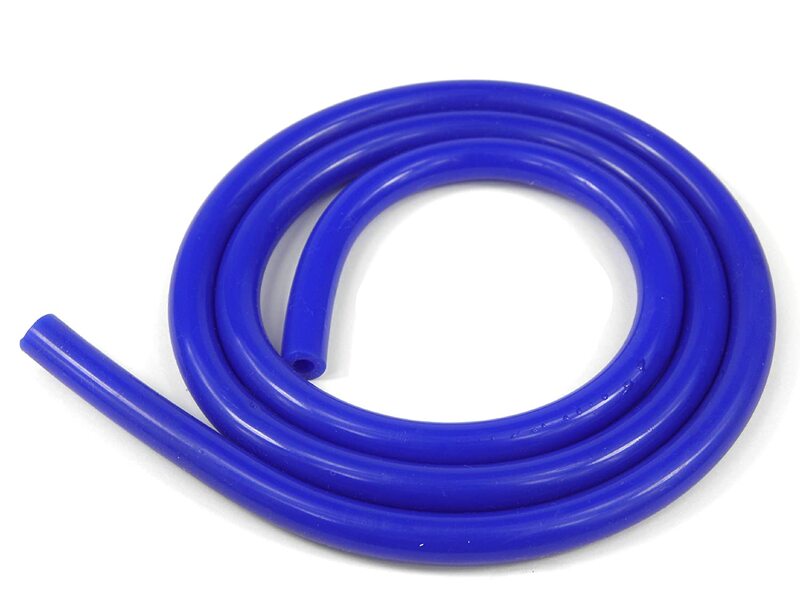 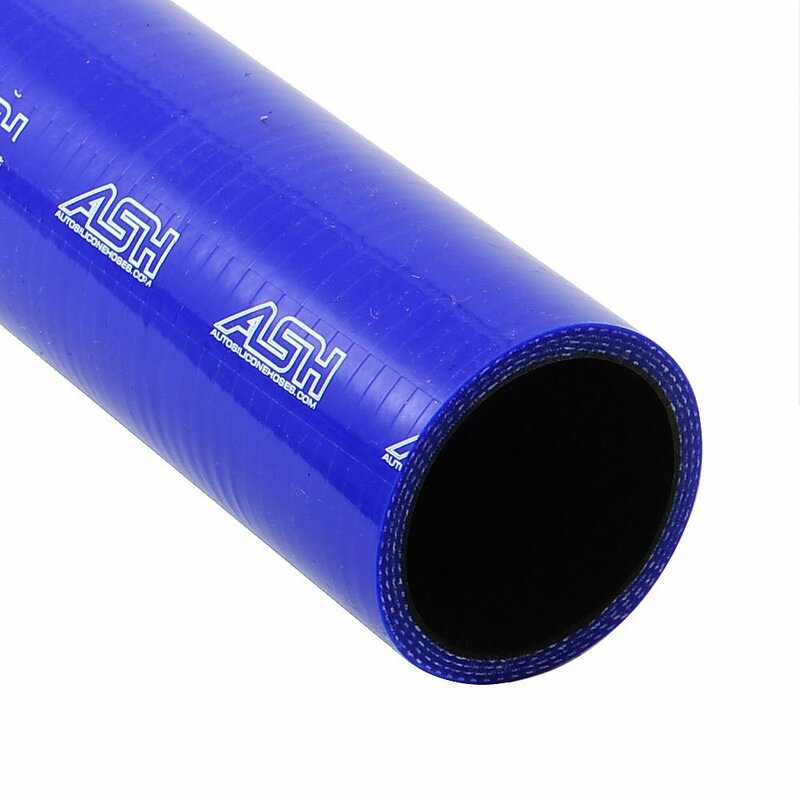 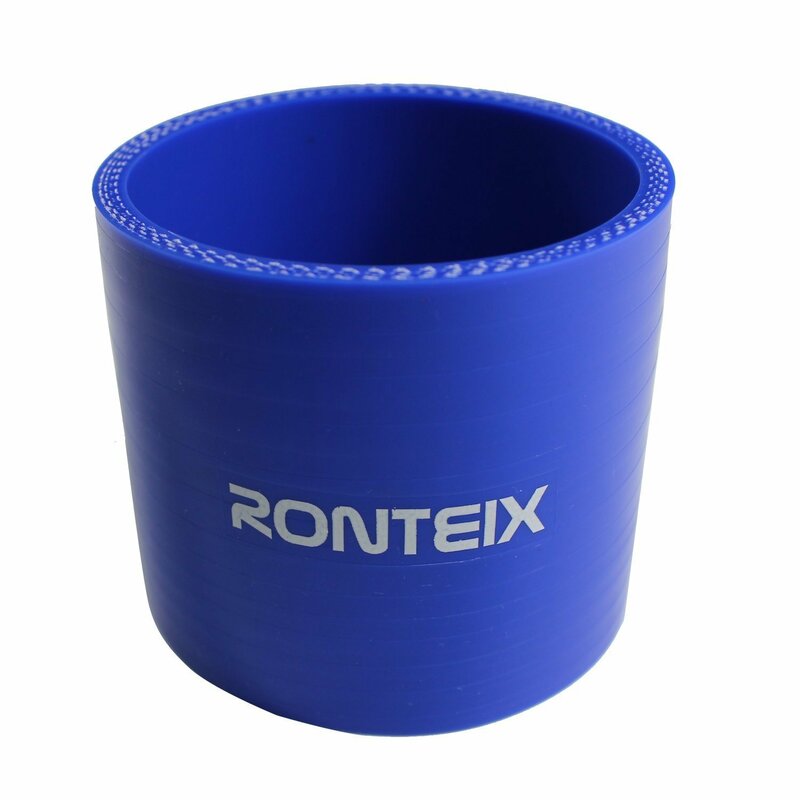 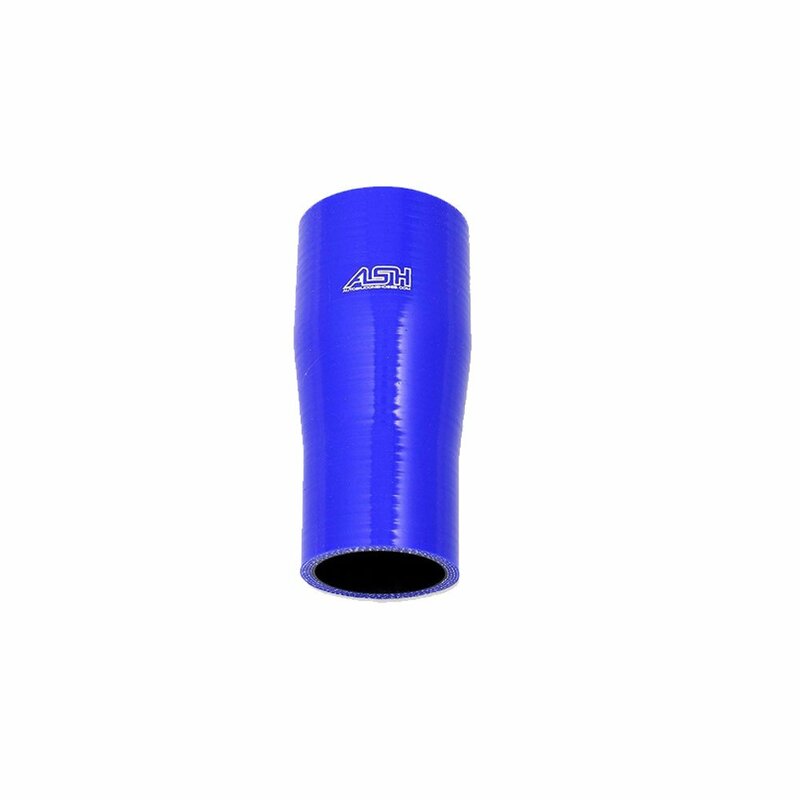 Ronteix 4-Ply Straight Coupler Silicone Hose Reinforced 76mm Length (3''(76MM), BLUE) Wuhan Jackwin Industrial Co. ltd.
Ronteix Universal High Performance 45 Degree Silicone Elbow Radiator Hose (2.75''(70MM)) Wuhan Jackwin Industrial Co. Ltd.